Our sliding windows combine design and functionality and are perfect for conservatories and porches. From new builds to refurbishment projects, we can install sliding windows for your comfort and security. 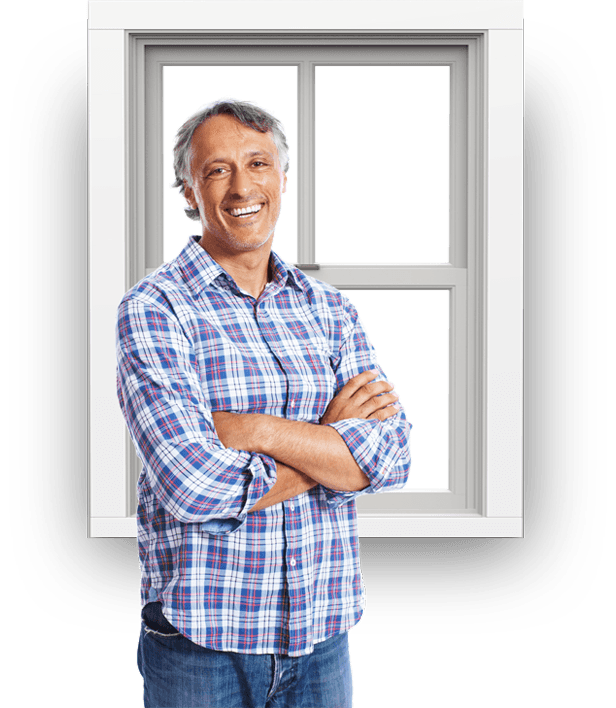 You can benefit from our double glazing technology and anti-snap locks to keep your home secure. 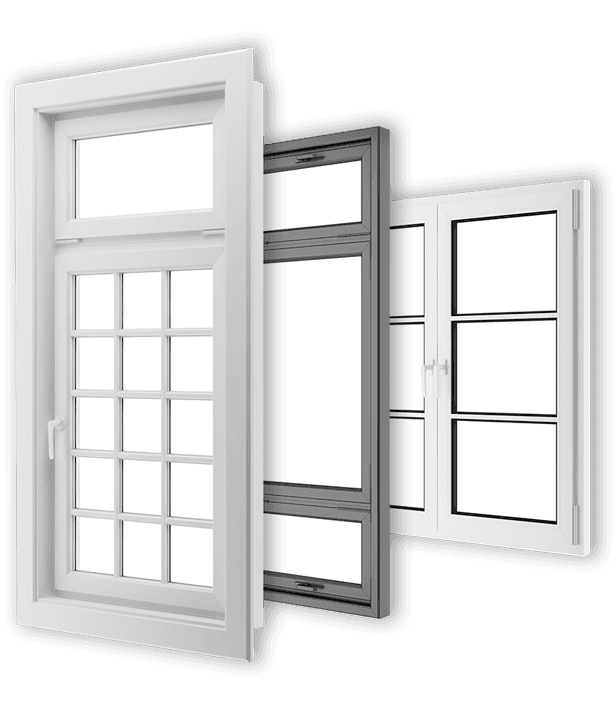 Contact us for a free quote and advice on uPVC windows and doors for your property.